If you've got some free time and enjoy jigsaw puzzles here are some featuring bird images found at the Inn. 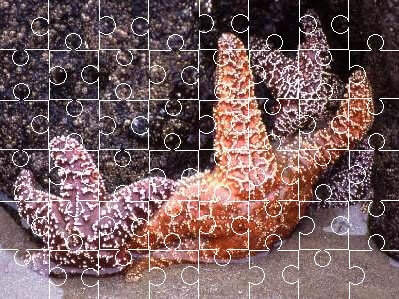 Click on the image and the puzzle will open up in a new window. Be sure to wait for the puzzle to load - it may take a moment or two. For a real challenge, change the number and shapes of the pieces.